Your wedding day is one you’ll cherish for the rest of your life. Ensuring that every detail is perfect will set the stage for a memorable and stress-free celebration with your loved ones. From selecting the venue to planning the music, your big day will include dozens of essential elements. Reliable wedding cars in Brisbane are a must for happy couples planning this all-important day. Because you’ll want professional, courteous, and on-time wedding cars in Brisbane, Dream Day Limousines is the place to come. 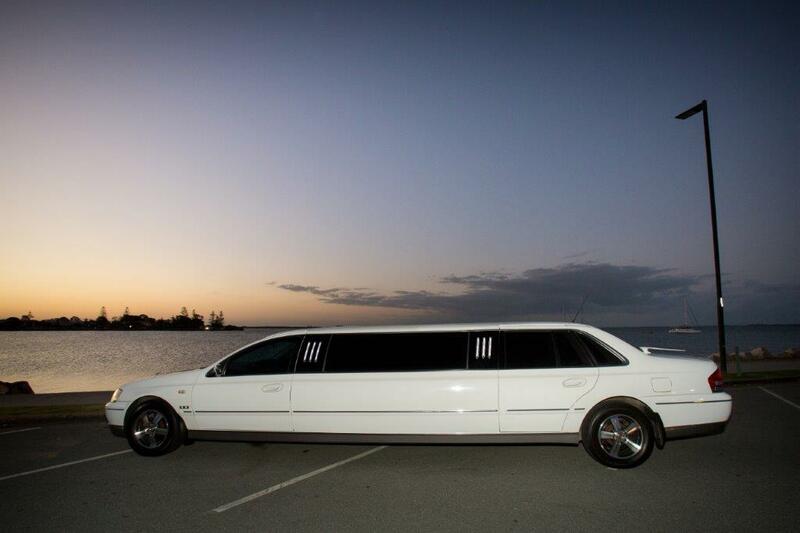 Dream Day Limousines is here to simplify the planning process with the best wedding cars Brisbane has to offer. Our drivers are experienced at providing transportation for new couples as they start a new life together. We can take you to the wedding as well as drive you off to your honeymoon destination. 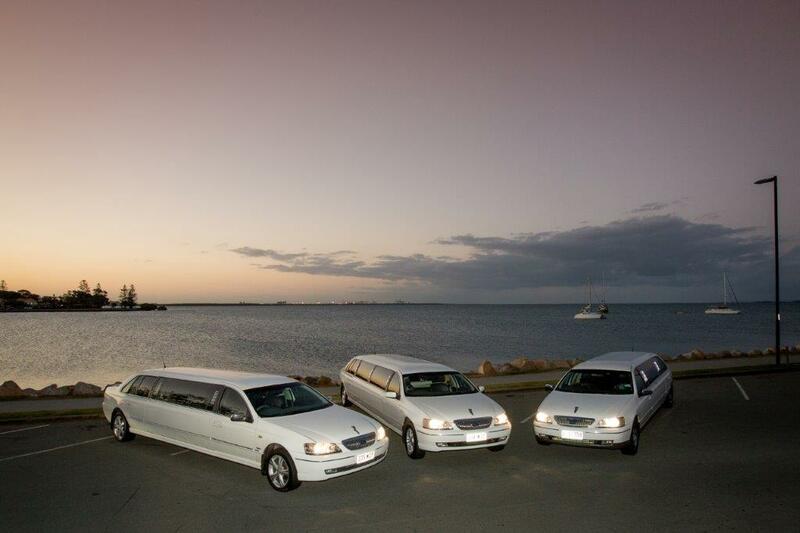 Our luxurious wedding cars in Brisbane allow you to relax as you are shuffled from one destination to the next. As the wedding cars Brisbane couples trust, we offer you everything you need to relax. 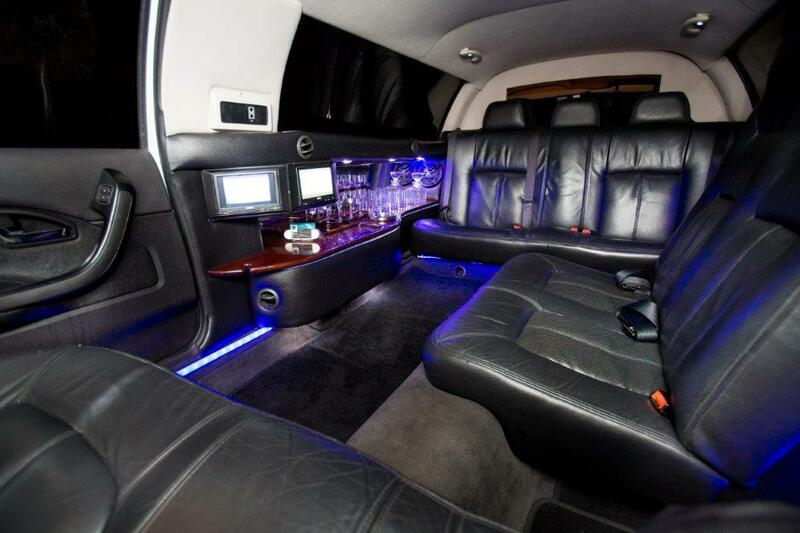 Booking your wedding cars Brisbane with Day Dream Limousines could not be easier. Simply book with Dream Day Limousines in advance to ensure we’re able to take care of every detail on your special day. We will provide you with everything you need so you can enjoy some time with your loved one. When you’re ready to set the stage for a perfect wedding day, book Dream Day Limousine wedding cars Brisbane by calling 0408 877 834.